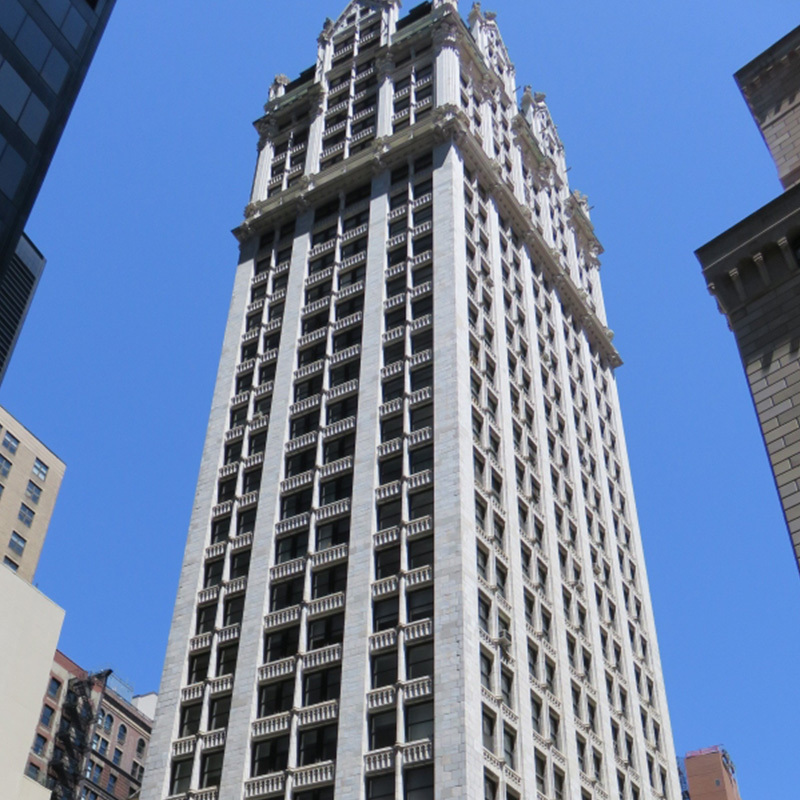 The San Remo is the first twin-towered building to rise in New York and its precedent-setting design gained it fame when it was built in 1930. 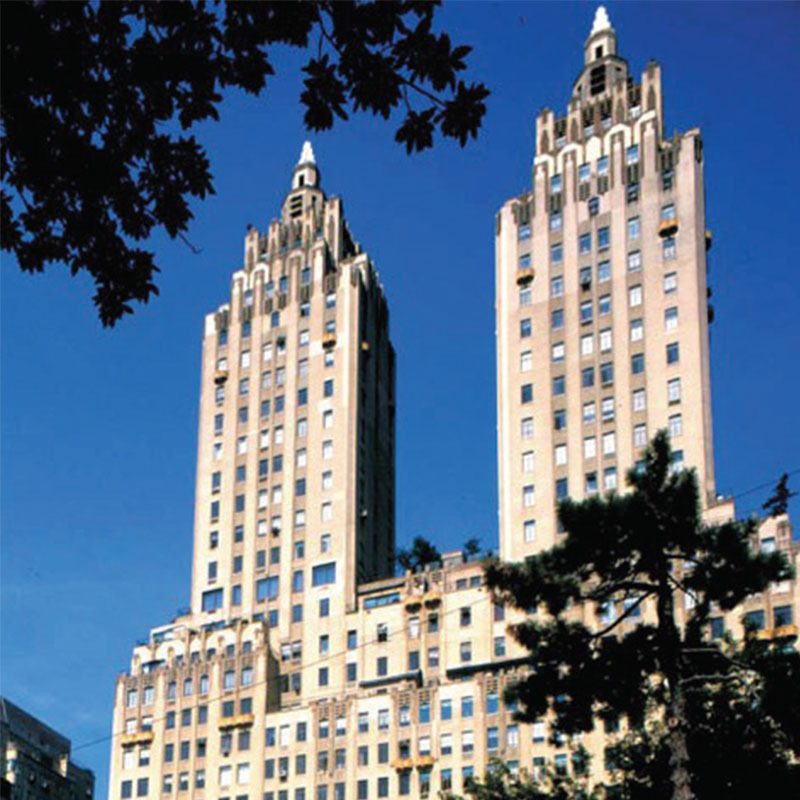 Designed by the acclaimed architect Emery Roth, the New York City landmark was named for a hotel that previously occupied the same spot and was converted into a cooperative in 1972. Work included the complete restoration of the exterior including window and terrace replacements. The terracotta ornament and bricks were restored, or replaced in kind. The roof system was also replaced. Also preserved in a separate effort were the bronze doors as well as the three-story limestone base using a clean, low-dust, re-useable, abrasive sponge blasting technique. 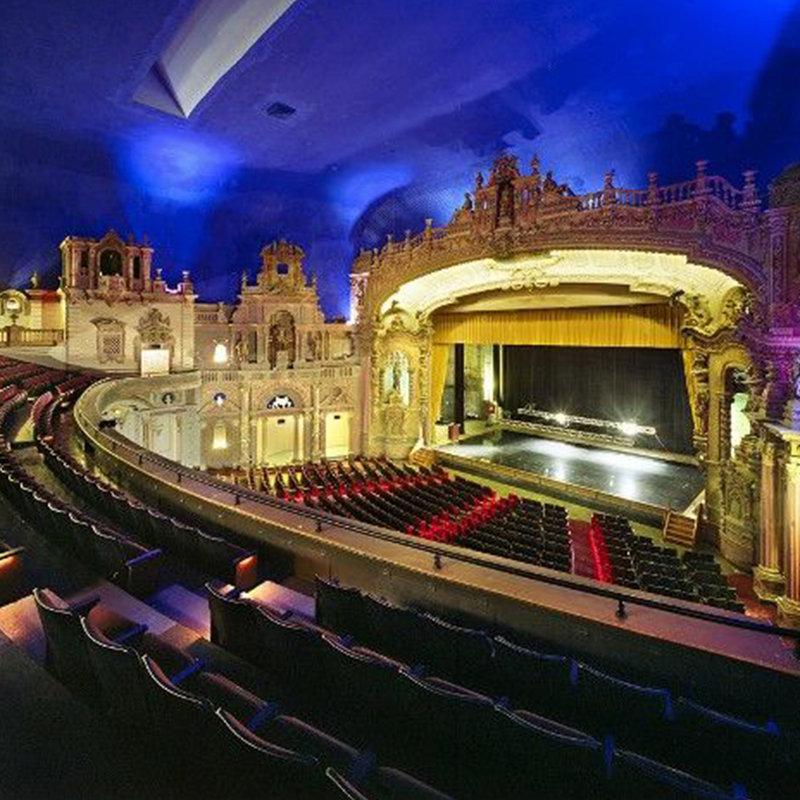 L+M has undertaken various preservation and restoration projects as well as building upgrades and the addition of tenant amenities for over two decades.